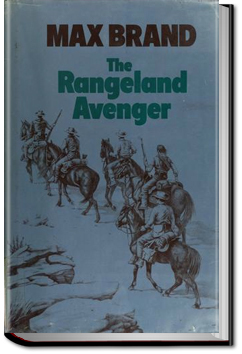 If you enjoy a fast moving western dealing with vengeance and well-deserved payback, you’ll like The Rangeland Avenger by Max Brand. A soft spoken but ruthless gunman cuts a path of deadly payback across the Wild West in this exciting adventure. This entry was posted in Action/Adventure Books on January 18, 2016 by allyoucanbooks.